On my last day in Chennai I read about the ‘nippy weather’ the city was experiencing in the newspaper. It reported that minimum nighttime temperatures had dipped to 18.3 degrees Celsius, the second lowest temperature recorded so far in January. It described commuters on suburban trains switching off ceiling fans and pulling down windows to try to escape the ‘cold breeze’, bus drivers wrapped in woollen shawls and thick cotton towels, and morning walkers delaying their walks because even by 7:30 it was still ‘chilly’. The article then outlined a list of ‘do’s and don’ts’ to deal with the cold and avoid getting sick. Advice included washing hands regularly, avoiding ‘crowded, dusty areas’, the flu vaccine for senior citizens, and eating onions, beetroot, fresh greens, pomegranates and guavas. 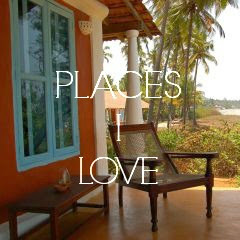 I always find it interesting and amusing to hear about the ‘winter’ in South India. Though it does get a bit cool at night in December and January and you may need to put on a light sweater, daytime temperatures in Chennai easily climb to the high 20s, hot enough to suntan. 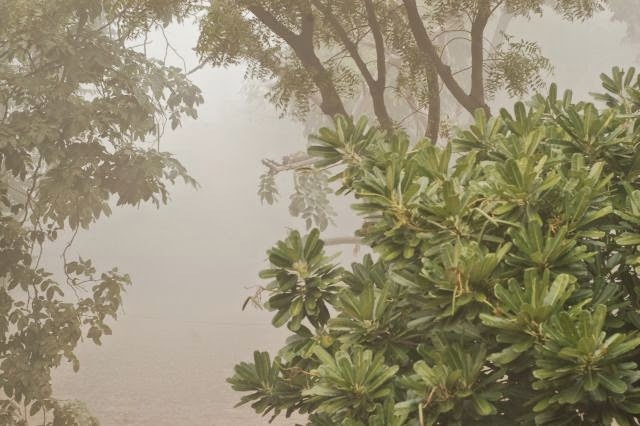 On the morning I was travelling to Delhi the city was covered with thick fog, especially at the airport. Several flights were delayed as a result, including mine, also due to the fog in Delhi which is common at this time of year. When we finally descended towards the capital, nothing was visible at all because of the thick blanket of fog. It was only when we were a few metres away from touching down that I could finally make out a few buildings on the ground. The pilot announced that the temperature that afternoon was 13 degrees. 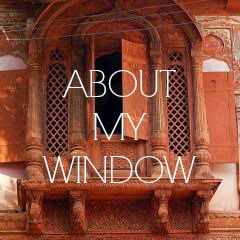 This is my first experience of ‘real’ winter in India. Though the current temperatures are certainly bearable, Delhi can get ‘bitterly cold’ (as all my South India friends warned me), and temperatures can fall to 0 degrees. What I find difficult is not the outside temperature, but feeling the cold indoors. Central heating is not common, and electrical or gas space heaters are used instead. It’s interesting to see how Indians dress for the cold, mostly bundled up in woollen shawls or sweaters. I’m surprised more people are not wearing jackets and coats. Women wear long-sleeved sari blouses with the pallu of their saris neatly peeking out behind them under thick cardigan sweaters. It seems very important to cover the head to keep warm, especially the ears! 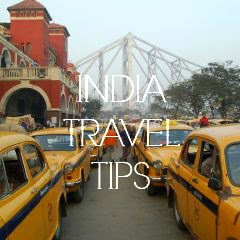 When we stepped off the plane in Delhi I watched everyone wind woollen scarves around their heads. Some pulled out their earmuffs. I’m surprised I don’t see more earmuffs here – they don’t seem as popular as in South India! Also, many people still wear sandals, worn with those flesh-coloured socks with articulated big toes. I bought a pair today and the package says ‘thumb socks’. 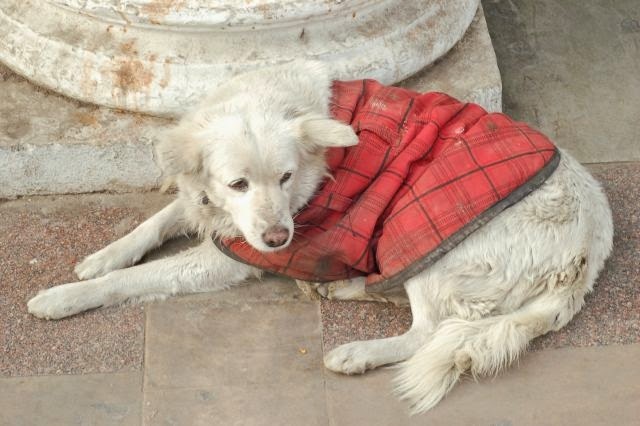 I was also touched to see that many Delhi street dogs wear winter coats! Someone is taking good care of them. What I find odd is that though it’s winter, all the trees still have their leaves, so the city is still very green even though days can be grey and bleak. Needless to say, I’m glad I’m heading back to warmer climes again very soon!